Today Modern Male celebrates 15 years! It is with deep gratitude that I personally want to thank you for your business and support. 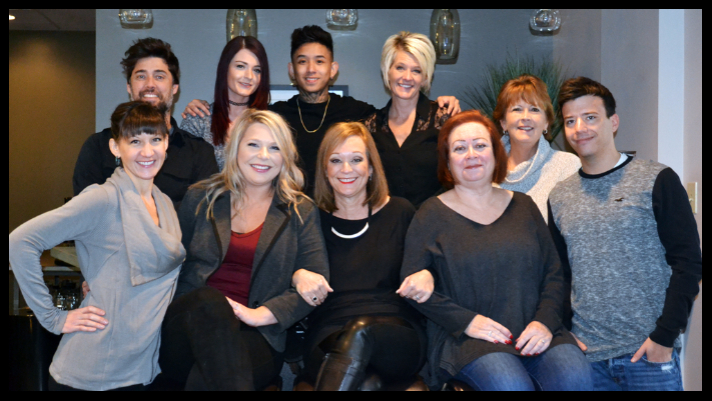 When the concept of opening a men’s salon and spa was conceived, there was much push-back and many questions as to the durability of taking the old-fashioned barber shop to a modern grooming lounge specializing in men’s hair and spa services. I am happy and humbled that 15 years later we are “still standing”! Business life in Historic Dublin has not been without challenges, as many of you know, and my entire team and I cannot thank you enough for enduring the obstacles that you may have faced in seeking us out for your grooming needs. Our team strives to bring you the latest trends and technology in their area of expertise. For the entire month of December Modern Male will be offering some exciting incentives and discounts for you. We all urge you to take advantage of these anniversary specials to try a new service and meet a new team member. All of us at Modern Male look forward to the years ahead and with the development both in Historic Dublin and Bridge Park, along with the new parking garage and walking bridge! There is much excitement around us and we are committed to bring the best in men’s grooming, skincare, massage therapy, waxing and nail care to you!